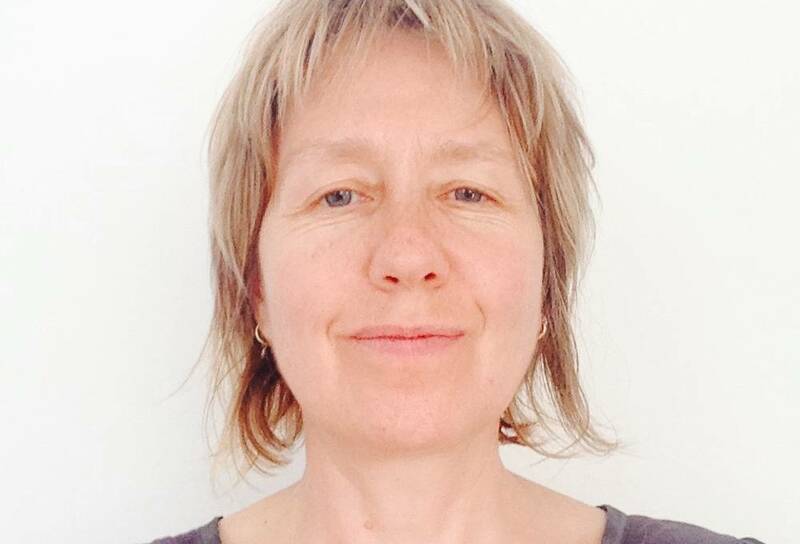 I am an Associate Professor in Fine Art and member of the Contemporary Art Research Centre at Kingston. I teach BA Fine Art and supervise PhD Fine Art by practice students. I studied Sculpture at Liverpool Polytechnic and Experimental Media at the Slade. My research is through a socially-engaged Fine Art practice using objects, imagery and strategies from 80's feminism, working class culture, new age spirituality and Utopian Humanism to interrogate meanings embedded within locations and objects. I present work in contexts that reach diverse non-art audiences -for example, "Contemporary Dance for Beginners" (2014) made and shown at Whitechapel Idea Store; and "The Book of Elizabeth" (2007) an Arts Council funded project working with local people in Scotland. In 2013, my residency at the Upernavik Museume in Northern Greenland led to a new area of research into the Arctic landscape as a site of "escape". Research outputs: Contemporary Dance for Beginners (2014), a video commissioned for the Idea Store Whitechapel where I enrolled on a contemporary dance course, positioning the aspirational architecture at the center of the learning experience and reaching a large and diverse non-art audience: Net Curtain (2014), a collaborative drawing made by 25 local women creating trompe-l'oeil drapes throughout the Thelma Hulbert Gallery, engendering an investigation of working conditions for women. My essay "Net Curtain" will be published in "Drawing Conversations: Collective and Collaborative Drawing Practice" by Cambridge Scholars in 2018: Diagram of an Hour (2016), a one hour radio programme by "We Are Publication" broadcast on Resonance fm 19/06/15. "We Are Publication" are group of staff and students working on the PhD Fine Art by practice programme at Kingston School of Art: "Beyond Pattern" (2010), a group exhibition and catalogue (ISBN 978 1 870797 55 8) by Oriel Davies Gallery; an exploration of 'pattern' as social, cultural and political commentator. "Stokes displays a love-hate relationship with net curtains, copying them in exquisite pencil drawings" (Elisabeth Mahoney, Guardian On-line): "The Book of Elizabeth" (2007), a collective imagining of the forgotten mistress of Hospitalfield House, Arbroath. Working with the local spiritualist community, published by Hungry Dog Press (ISBN13 978-0-9541412-3-3) distributed by Printed Matter NY.